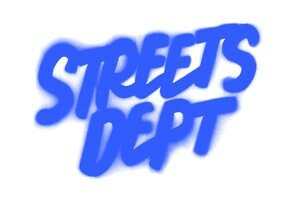 I am just in love with mural, titled Primary Dispersion, from Philly-based artist Isaac Tin Wei Lin. 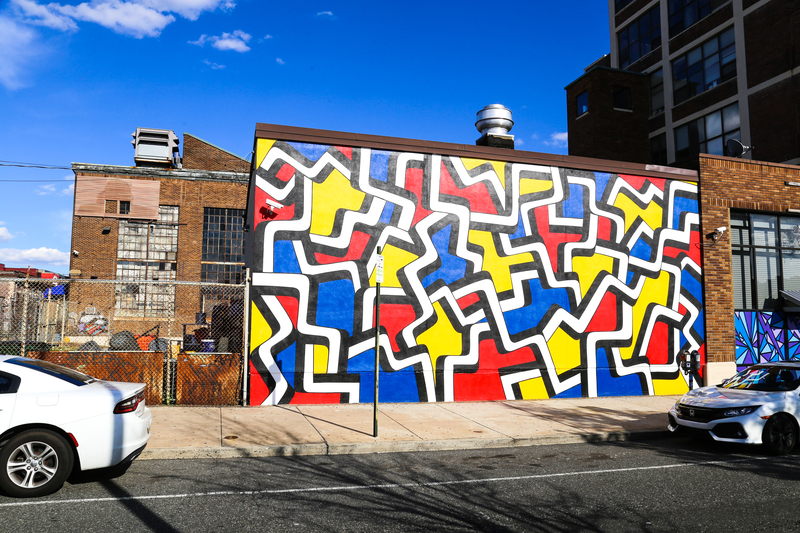 Completed in October of 2018 with Mural Arts Philadelphia, the mural is located outside the former Electric Factory (now Franklin Music Hall) on 7th street between Willow and Spring Garden streets. On his website, Isaac describes himself as an artist who, “explores the realm where representation and buzzing abstraction meet.” Awesome work as always, Isaac! 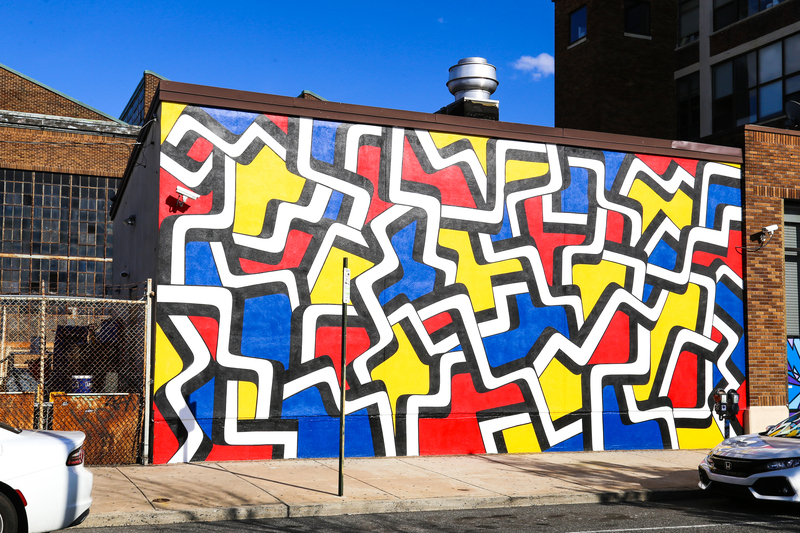 See other murals from Isaac Tin Wei Lin around Philly here and here!